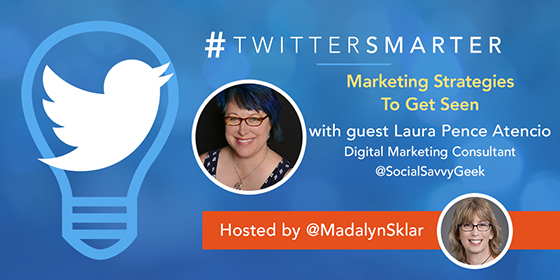 Scroll down for the #twittersmarter conversation report for September 2nd, 2018 EST. When it comes to participants, we ranked 76th among 435 conversations. In terms of the number of posts, we ranked 77th out of 435 conversations that took place. This conversation ranked 79th out of 435 in terms of the amplification of ideas & content. There were 10 reshares, 36% of posts, during the course of the conversation. 4% of participants in this conversation engaged each other 1 times. 86% of participants in this conversation shared a total of 5 unique pieces of content. I help small business owners and entrepreneurs develop and implement internet marketing strategies that support their core business. Are Twitter Chats worth all the hassle in 2018? Dive into some data and find out for yourself in this experiment in the Social Media Lab. 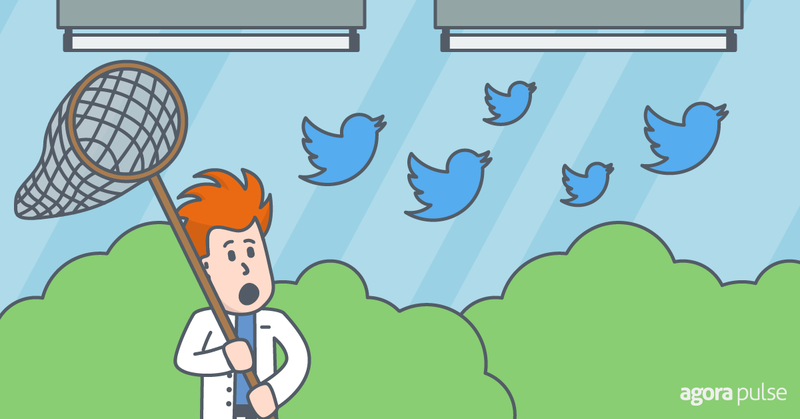 Twitter is the perfect platform for businesses that want to sell their brand. 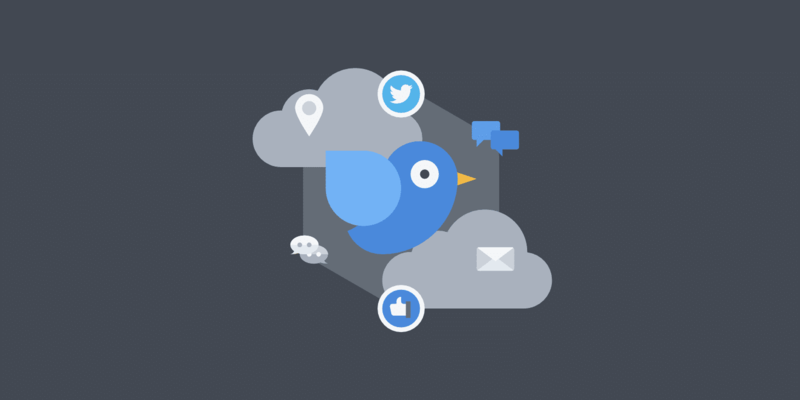 Check out these Twitter marketing strategies to beef up your social game.